Sounding pretty similar to bands like She Wants Revenge and Interpol, these L.A. post punkers serve up live-instrument dance music with just the right amount of punk rock attitude to get you groovin’ in your Doc Martins. 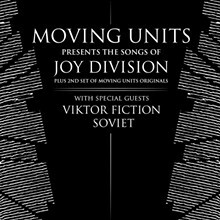 Playing songs from the beloved OG’s of post punk, Joy Division, Moving Units is the perfect excuse to starting your weekend a couple days early. 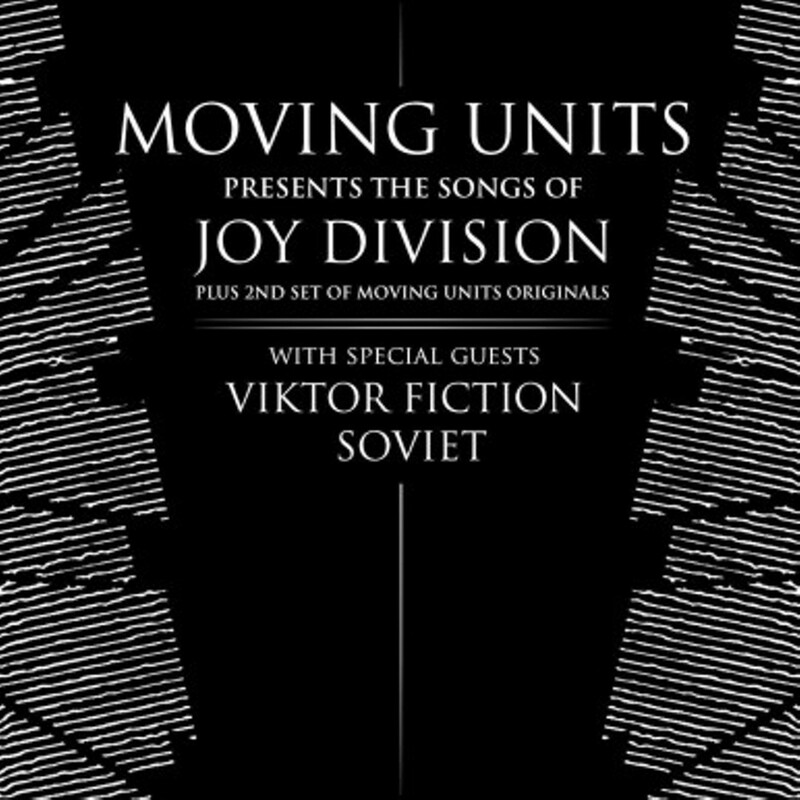 With Viktor Fiction, Soviet.